Donuts may be making their first appearance as a BGD, but I promise that it won’t be their last. 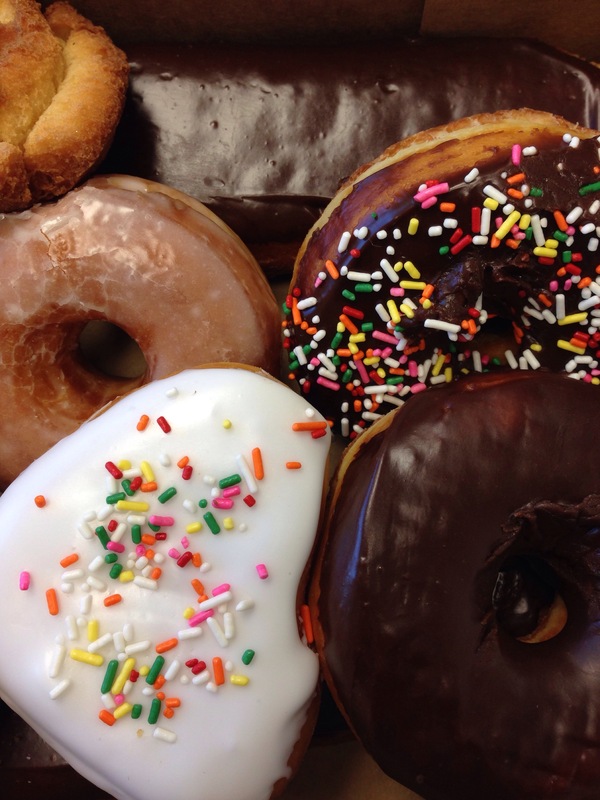 Donuts are unhealthy, but with their delicious dough, covered in chocolate and sprinkles, they can bring instant joy to an office. Today is going to be long and grueling for us here at my office, so I thought I may need to bring in the big guns. It’s time to get to work and handle business, but first, enjoy a donut. That’s one way to get the most out of everyone in the office! !